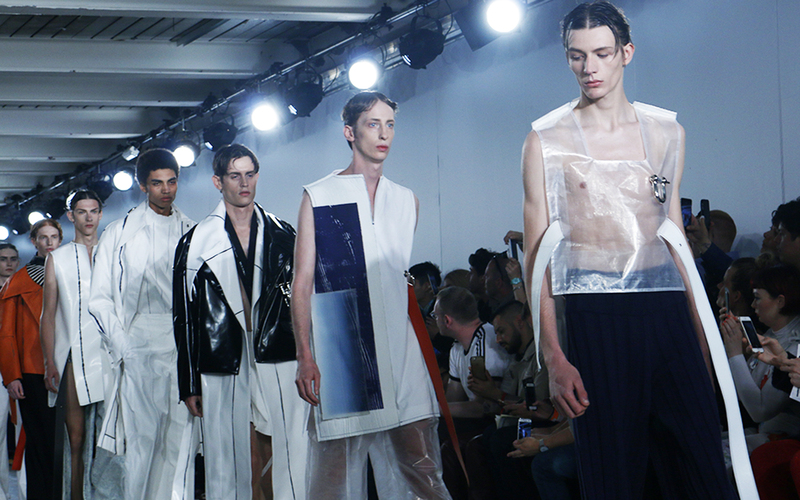 Western fashion designers and brands are starting to pay attention to up-and-coming Chinese designers for their unique, boundary-pushing designs. 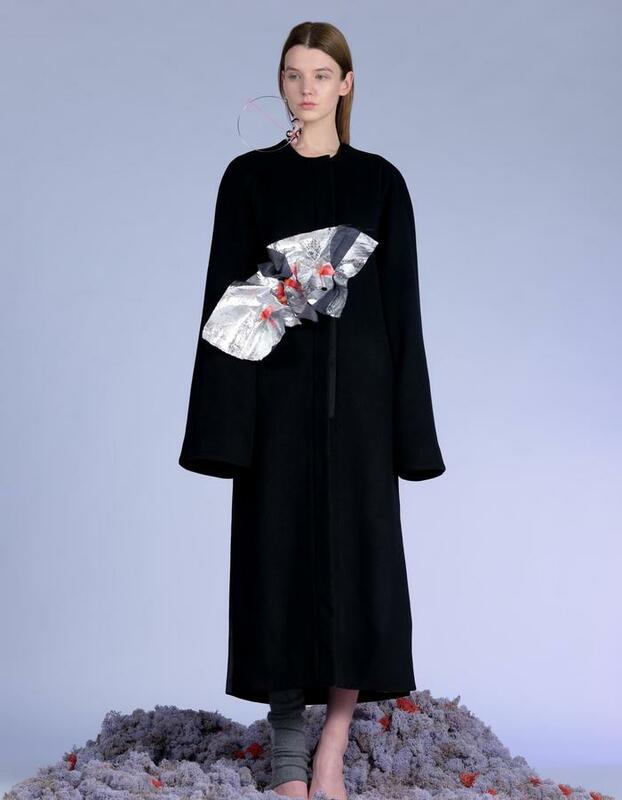 China might be known for its unparalleled hold in the manufacturing industry on a global scale, but a recent influx of young, independent fashion auteurs are making their presence known as up-and-coming designers to watch out for within the world of fashion. Despite China experiencing its worst month in February, during which factory activity levels were revealed to be at the weakest in nearly three years, the fashion industry in China is burgeoning with avant-garde designers and young creators with fresh ideas. ( source). Western-based fashion brands are starting to take notice of the talent that the Eastern fashion markets have given birth to, with designers such as Ximon Lee, Minki Chen and other young moguls creating compelling fashion collections that are garnering the attention of industry giants like H&M, and designer support and crossover platform, XCommons, who are teaming up with TMall to galvanize the careers of talented Chinese designers by facilitating collaborative projects with larger commercial fashion brands. Chinese fashion designer Ximon Lee, the winner of H&M's 2015 Design Award and LVMH Prize finalist, has been working with XCommons since the beginning, and will be creating iconic capsules in a collaboration with the brand Peace Bird that are set to be featured during Shanghai's 2019 Fall Fashion Week. 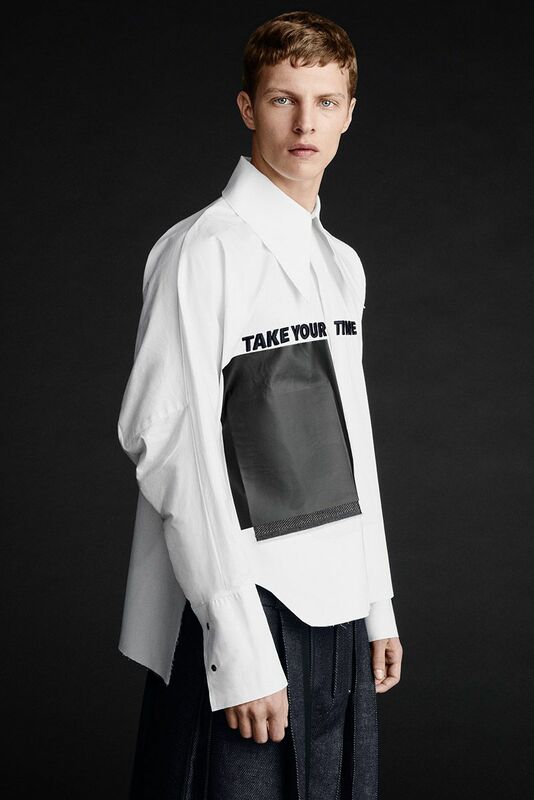 Other designers who will also be featured include New York-based Chinese designer, such as Andrea Jiapei Li, who will be showcasing a new t-shirt collection during the Shanghai '19 Fall Fashion Week, in a collaboration with the commercial clothing brand Blue Erdos ( source). 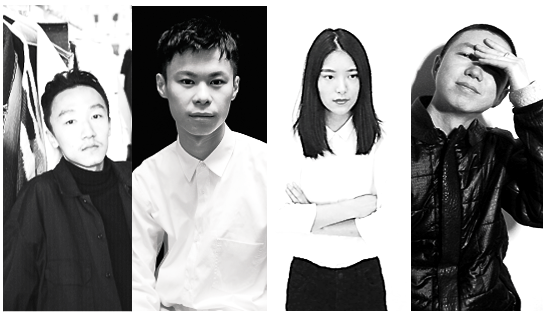 Chen will be working with Bloomin on this year's upcoming Shanghai Fashion Week. XCommons isn't the only one to take notice of China's talented fashion virtuosos; Tana Dai, executive deputy general manager of the largest cashmere manufacturer in the world, Erdos Group, also keeps tabs on Chinese independent designers as well. "They have received great attention in the domestic market in the era of cultural resurgence, for their bold creative expression and contemporary interpretation of Chinese elements," Dai said in an interview (source). Western-based fashion brands are starting to take notice of the talent that the Eastern fashion markets have given birth to, with designers such as Ximon Lee, Minki Chen and other young moguls creating compelling fashion collections that are garnering the attention of industry giants like H&M, and designer support and crossover platform, XCommons, who are teaming up with TMall to galvanize the careers of talented Chinese designers by facilitating collaborative projects with larger commercial fashion brands ( source).